In honor of Martin Luther King Jr. day, I'm airing a special series of intimate and insightful interviews with four Harvard educators and two University of California professors on topics related to Implicit Bias. 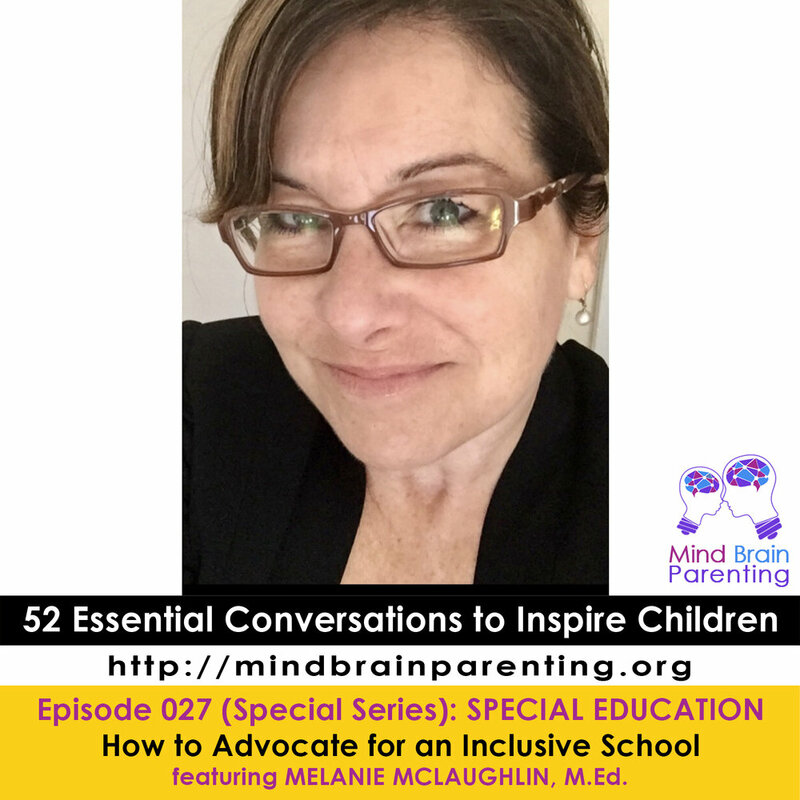 Our fourth topic of the 6-part series: Special Education. How teachers and educators can find their voice when working with children with special needs. Read more about Melanie in this cover story by Harvard Ed. Magazine.